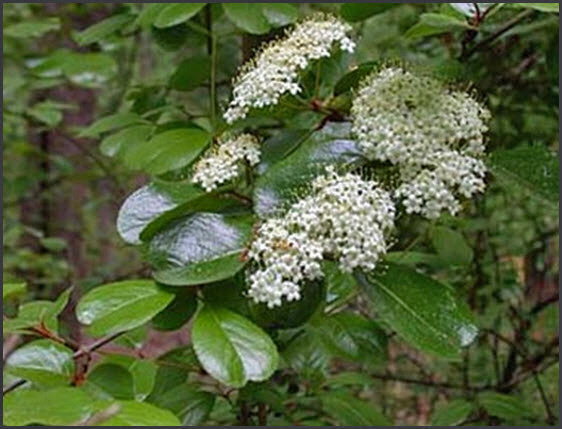 A Texas native, that should have been named Texas Buckthorn is actually called Carolina Buckthorn. 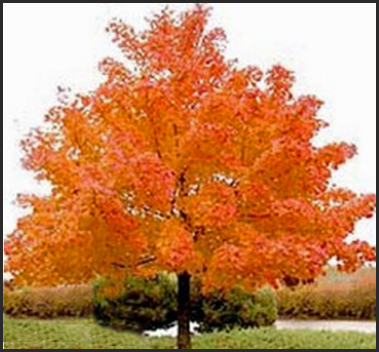 A small deciduous tree with a moderate growth rate. Slow growing deciduous tree. Will need irrigation to get established, then drought tolerant. Does well in Parker County alkaline soils. This Texas native gives excellent fall color and a showy and fragrant flower in the spring. Great for bees and butterflies. Small, deciduous fair growth rate. Very drought tolerant and does well in the Parker County alkaline soils. Showy pink flower in spring and summer. 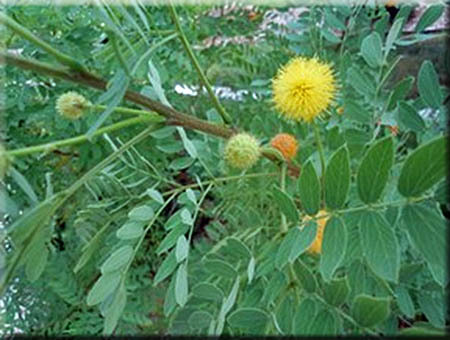 This tree works well in a cactus garden or as an accent tree to a garden of cactus or succulents. Do not over water this tree. Mexican plum is a beautiful single-trunk, spring-flowering small tree with bark that eventually gets dark and striated, peeling off in patches. It gets as tall as 25 feet and is fast-growing, making it a good tree for new landscapes. 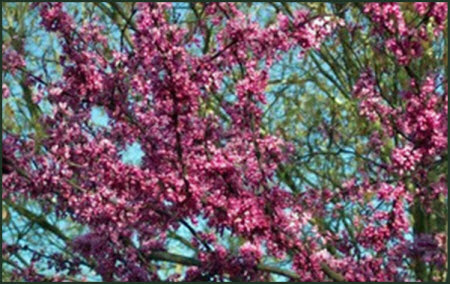 The Redbud will grow in full sun or dappled shade. 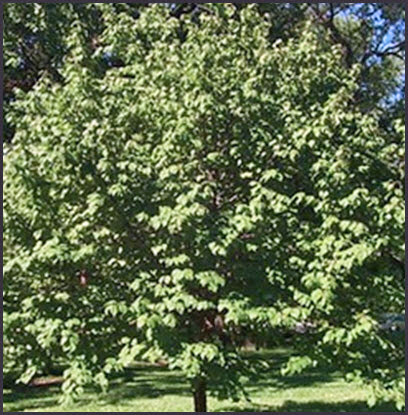 A small deciduous tree 20 foot by 10 foot when mature will bloom during spring in shades of purple, pink, or white, followed by seed pods. The Oklahoma cultivar (Cercis reniformis) performs better than the Texas cultivar (Cercis canadensis). Most nurseries keep in stock a proven variety, Cercis canadensis commercially called Forest Pansy Redbud. This small evergreen is a great tree for small to medium areas. It will work well in partial shade to full sun. This is a showy Texas native with clusters of fragrant purple flowers in the spring and velvet seed pods later in the fall. This a great small Texas native. 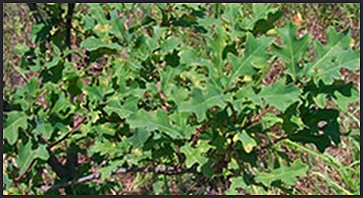 It is deciduous with a slow growth rate and minimal water needs after established. Great for Parker County as it grows well in alkaline soil and summer heat.